Cannabis culture has been growing at an ever-expanding rate. People are accepting marijuana’s benefits, and it is becoming international! Thus, the government is rethinking the old rules and regulations that have long held back cannabis. Because of this, the mainstream public seems to be intrigued by new possibilities of pain management. Users have recently been finding out about compounds such as CBD, or “cannabidiol”. Consequently, this is one of the most exciting developments within the cannabis “boom”. 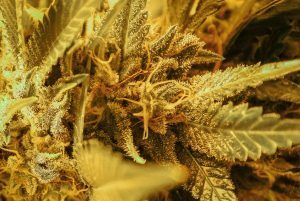 Keep reading for an exclusive WeGrow guide to CBD and its amazing advantages! Scientists have discovered CBD (cannabidiol) as one of 100 canna-compounds. Users will not get ‘high’ on CBD, as it is not psychoactive, unlike THC. These two compounds are able to interact and counteract each other. 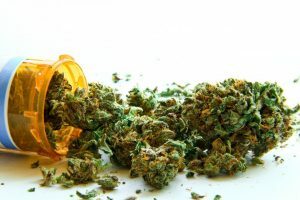 Many patients with serious conditions now highly prefer pain management through CBD because it does not get them ‘high’. Caregivers now have an alternative to offer instead of traditional pain killers. Cancer patients whom CBD may also benefit will also see this as welcome news. Researchers at The National Cancer Institute have concluded that CBD may help to alleviate cancer symptoms. They are finding even more specific uses of CBD as funding for further studies is increases. States have enacted their own versions of public policy following cannabis legalization. Therefore, THC/CBD levels allowed by the government sometimes vary. However, generally the THC-to-CBD ratio is 20:1 on the recreational side. 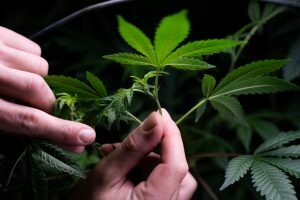 Researchers and scientists have made great efforts that have allowed medicinal growers to focus more on their CBD production. Patients and caregivers, consequently, have welcomed this new development with open arms. Cannabidiol (CBD) has the potential to treat a number of conditions. 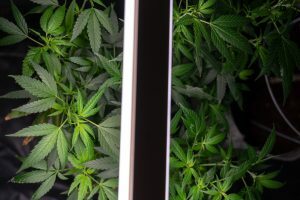 Patients have been successfully treated for PTSD, alcoholism, multiple sclerosis, psoriasis, depression, anxiety, epileptic episodes and other neurological disorders. 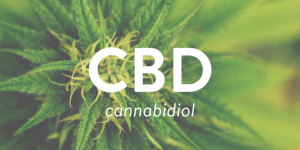 Researchers have credited CBD as an anti-inflammatory, blood sugar regulator, antibacterial, anti-carcinogen and even as neuroprotective agent. 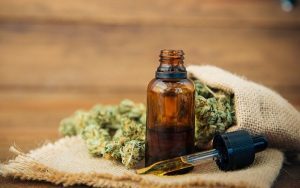 What’s with this recent CBD ‘Fad’? People’s recent acceptance of cannabis culture can be seen as a positive thing. However, it is not without its side-effects. Public awareness of the differences and specific benefits of compounds such as THC and CBD is needed to avoid the spread of negative stigmas that only set the movement further back. As the public gains more information, confusion lessens. The average person is beginning to understand that CBD is not just a fad, and in fact is a ‘miracle-cure’ solution for effective pain management & disease treatment! Be sure to follow & download WeGrow to stay informed on Cannacompounds such as CBD, THC, CBN and all things Cannabis!